You did your team leaders proud back when you battled Giratina in its Altered Forme. However, there are still many mysteries to be unlocked about the Renegade Pokémon. 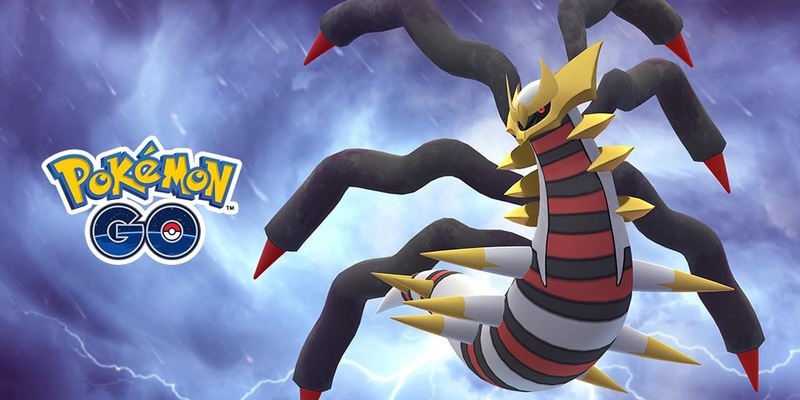 Giratina has reemerged from the Distortion World to renew and transform.